PureFlex is a world-leading manufacturer of high performance Fluoropolymer and Composite products and technologies. We specialize in the manufacture of fluid handling and sealing products specifically designed for chemical, pharmaceutical, and ultra-pure related industries. Since 1994, we have earned a reputation for creating flow solutions that are truly different. We create innovations—products that serve demanding applications better than before. PureFlex excels in its service, is aggressive in its technology, bold in its vision, and responsible in its regard for safe and dependable products. Founder Ron Andronaco established PureFlex in October of 1994 as a Fluoropolymer hose and fitting manufacturer. The company began its existence in a rented 1200sq. foot facility with 3 team members and one CNC machine. That was the beginning of what would become one of the fastest growing and most innovative companies in the industry. 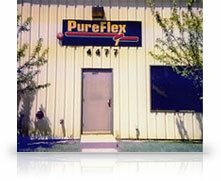 2001 - PureFlex moves to a 65,000 sq foot facility. PureFlex is a fluid handling and sealing company specializing in the manufacture of fluoropolymer and composite products specifically designed for the ultra pure, pharmaceutical and chemical industries. PureFlex's new 65,000 sq. ft. state of the art manufacturing facility is devoted to plastic manufacturing and R&D. At PureFlex we create Innovation. 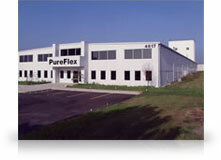 2008 - PureFlex moves to 200,000 sq. foot facility. 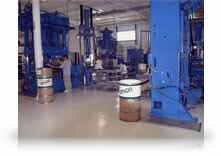 Pureflex is an ANDRONACO INDUSTRIES business located in a 200,000 sq. 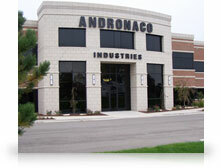 foot manufacturing facility located in Kentwood, Michigan. The new building is 122,000 sq. 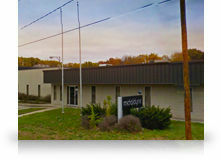 feet and brings our total manufacturing floor space in the USA and France to over 500,000 sq. feet. PureFlex is a customer-driven company. 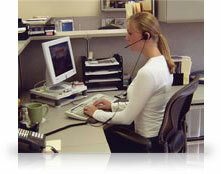 When you contact us you will always get a live friendly person from 7:30 am to 6:00 pm EST. You will never be placed in our phone mail system without your request to do so. Our Machining department is world class. From robot loading production machining centers to quick turn cells for that emergency order for one part. 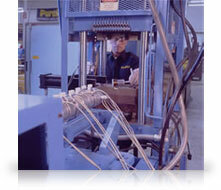 Our PTFE compression molding department and TASK-LINE gasket area has presses from 50 ton to 500 ton. 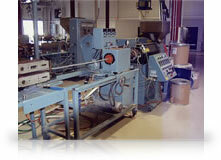 Our extrusion and convoluting lines can run tubing and hose from 1/4" diameter to 6" diameter. 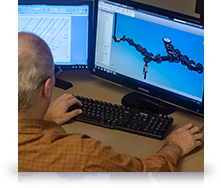 Our Injection molding department outperforms resin transfer molding efficiencies by 600%. Our engineering and CAD/CAM department is world class, developing innovative products that serve demanding applications better than before. Original thinking, bold vision, and safe, dependable products: that is what PureFlex is all about. Our inventory management systems aid in getting your parts to you fast and accurately.